Given the success of our Q1 events, we’re planning some new ones for Q2. Join us! 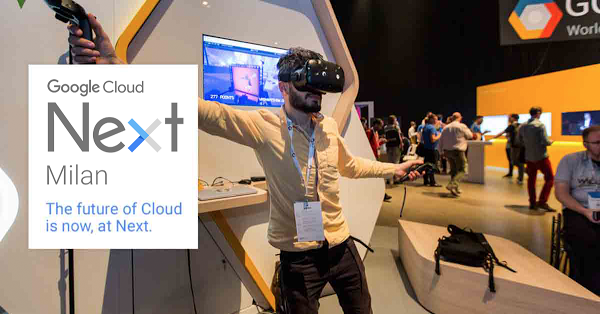 After Google Cloud Next in San Francisco, where we won the “innovative solution of the year” award, we will appear at Google Cloud Next events in 5 other countries. We wouldn’t miss these major events within the Google Cloud ecosystem. Meet our team and many of your peers in London. 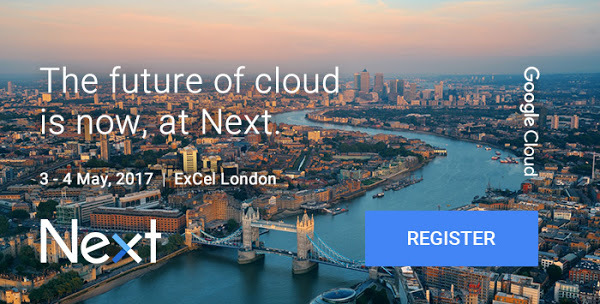 Register here to meet our team and look to the future of cloud with Google engineers, devs & leaders. Come to meet Florian Mithieux, our pre-sales and project manager in Tel Aviv. To explore new ideas, learn from industry experts, engage with peers register here. Come meet our Spain Sales Representative Guillaume Damagnez in Madrid. To attend this major event with us, register here. 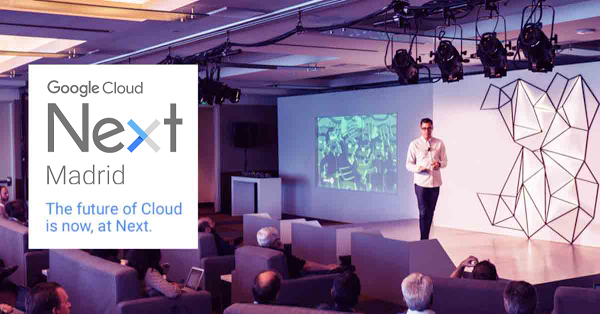 Our VP of Sales Philippe Gless will be at Next Amsterdam. Register here. Our Italy Account Manager Gabin Georges will be at Milan’s session. Register here. 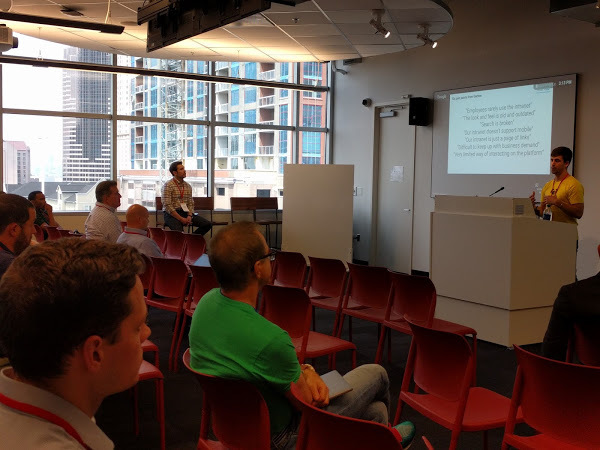 After meeting G Suite customers in Atlanta Google offices on April 11, we will sponsor Barcelona meetup on April 27 and Lisbon meetup on May 9. 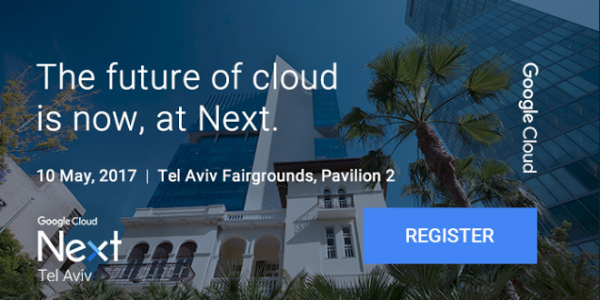 These events, organized by Google, provide information on upcoming innovations for Google Cloud products. In particular, they share roadmaps with recommended 3rd party ISV solutions like us. We will also have the pleasure of presenting LumApps during a joint webinar with Google on April 27 at 10 AM PST. Our client TIBCO will appear with a testimonial on their LumApps experience, and a Google representative will join us as well. This webinar is an excellent occasion for G Suite users to learn how LumApps augments the Google Cloud experience, and why so many companies all over the world have already adopted the platform. 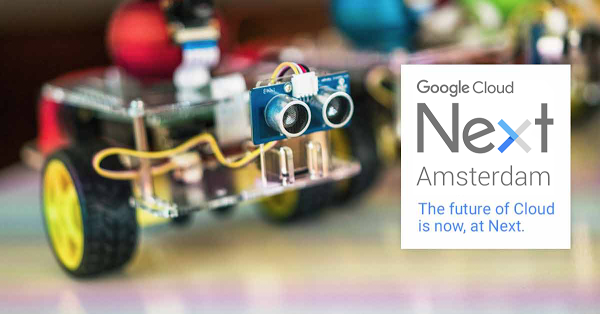 This event is created within the framework of Recommended ISV series; learn more in Google’s blog post, and register here. We will also have a presence at some high-visibility French events like Roland Garros, the French Soccer Final, and the French Top14 Rugby Final. Keep an eye out!